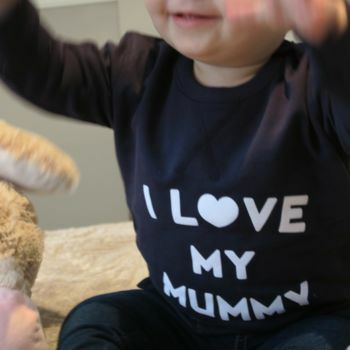 This sweatshirt celebrates mummies everywhere! 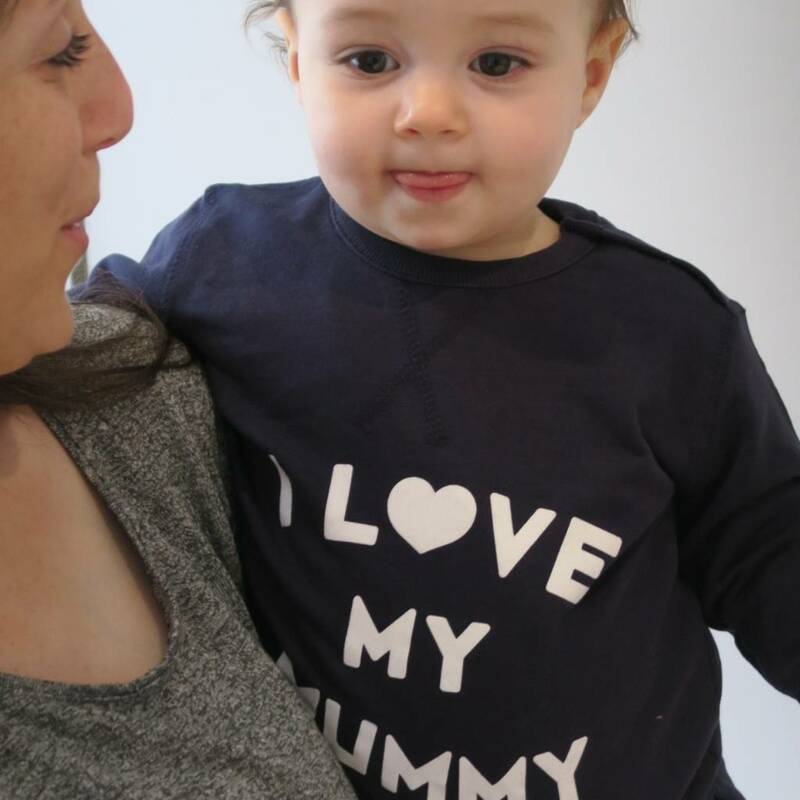 We don't need a special day to tell our mummy we love her, enjoy wearing this top every day! 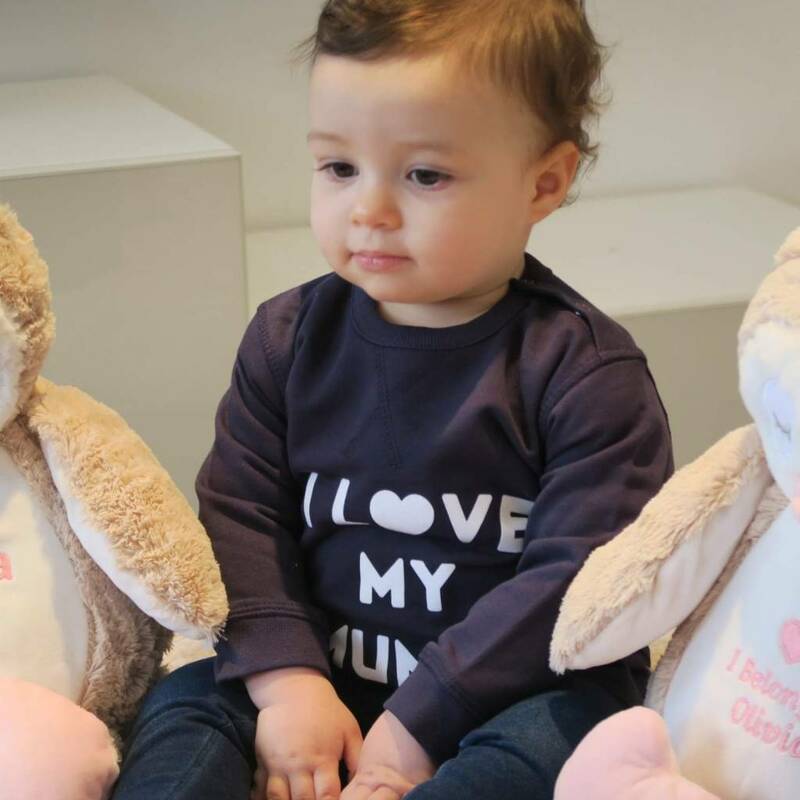 A perfect top to show mummy just how special she is, this is a gorgeous eye catching design that is timeless. 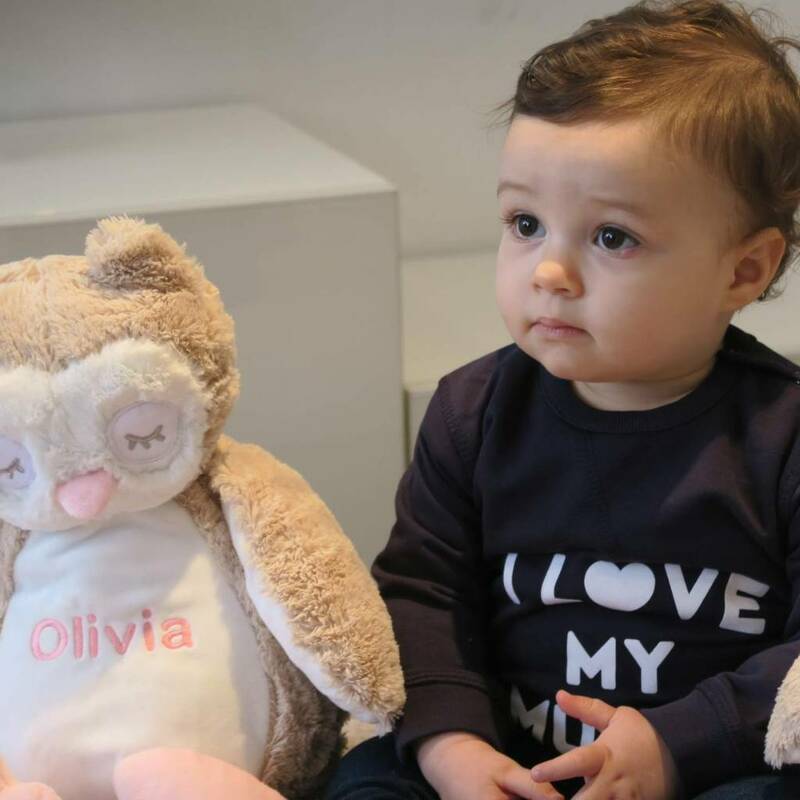 Made from the softest ethically produced cotton you can feel confident that you are buying the best for your baby. 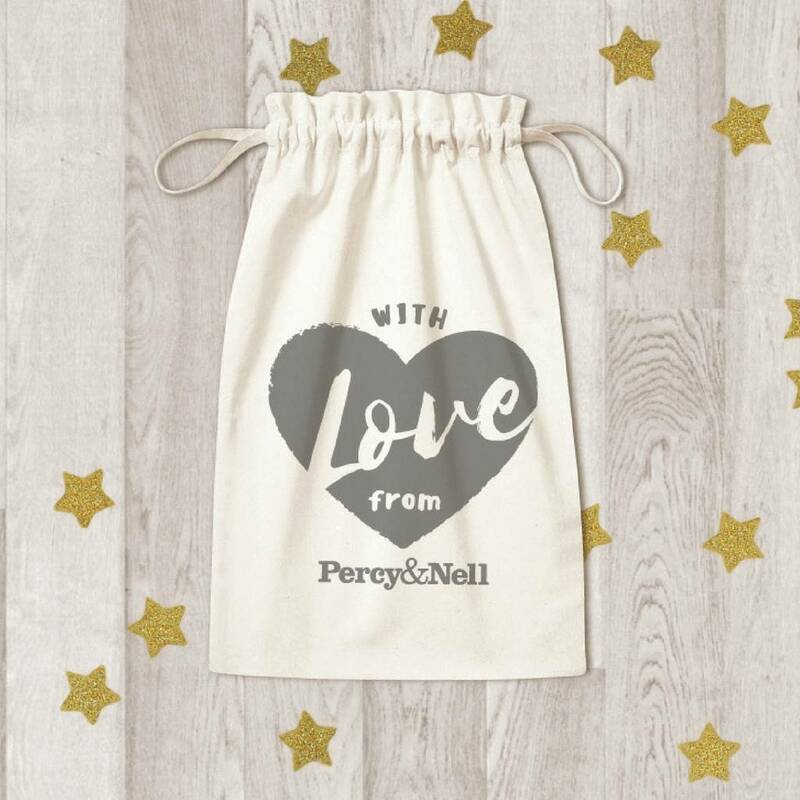 All our items come wrapped in tissue and have a Percy and Nell neck label. This sweatshirt comes in navy blue with white writing, or in bright pink with white writing. This is made from 80% ethically produced cotton and 20% polyester, it has a flat seam X at the front and 2 self coloured poppers at the side neck.